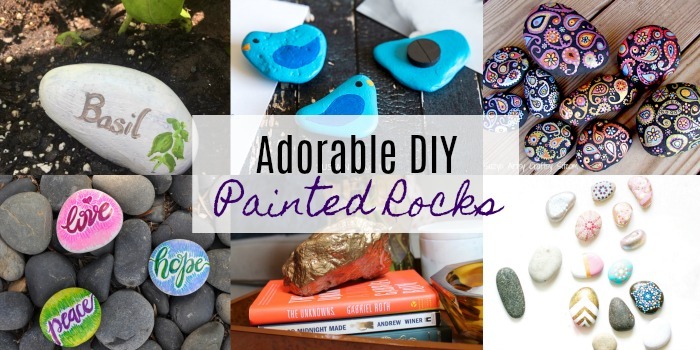 We can’t be the only ones that love taking things out of nature and DIY-ing them into something great! 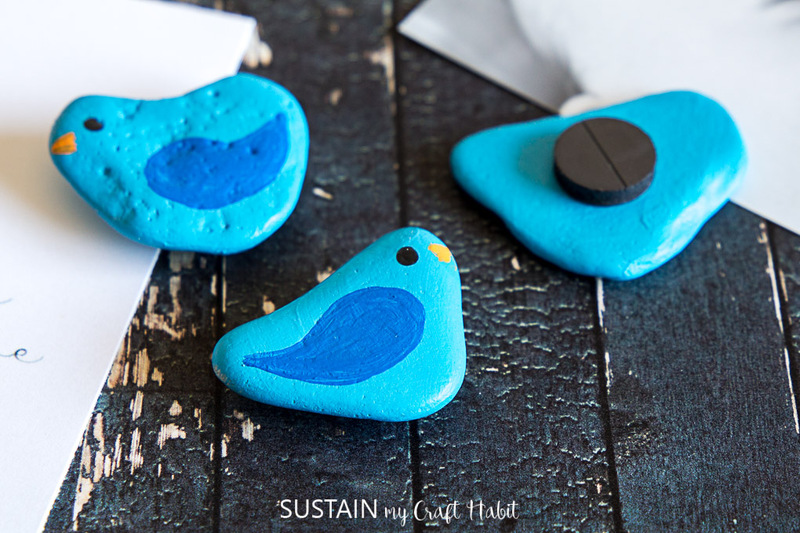 Crafting doesn’t have to cost you a lot of money, and we think that’s awesome. 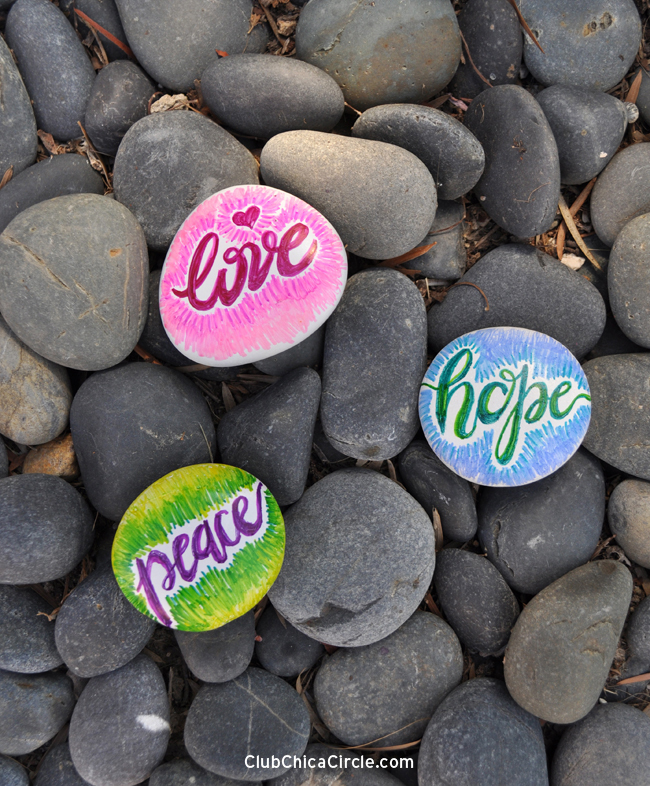 We here at Resin Crafts Blog are always looking for easy options to help you get your craft on. 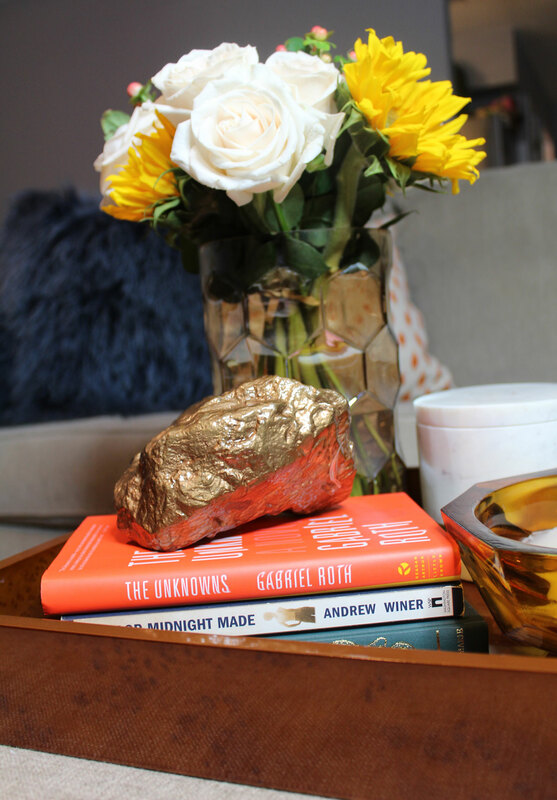 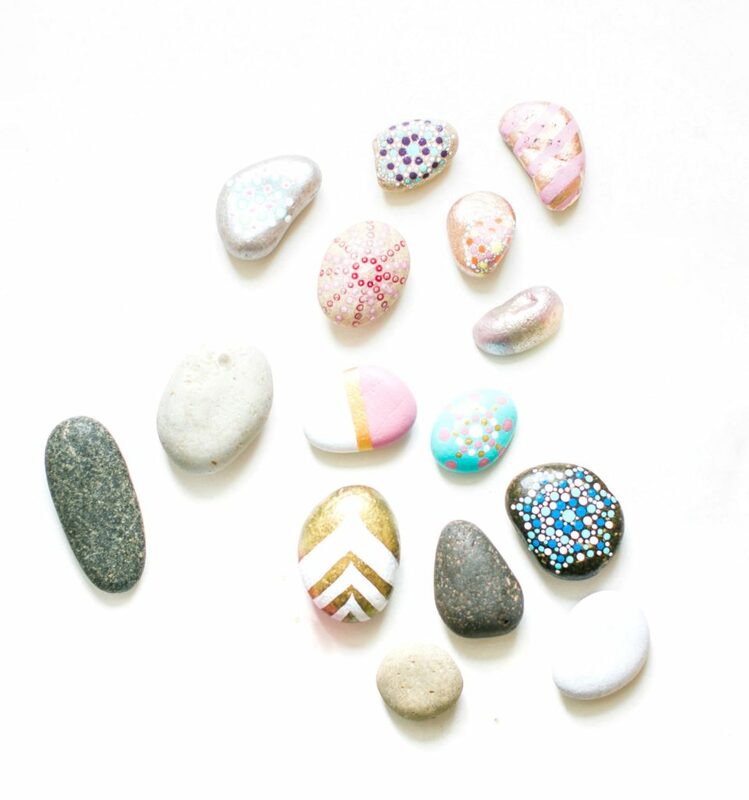 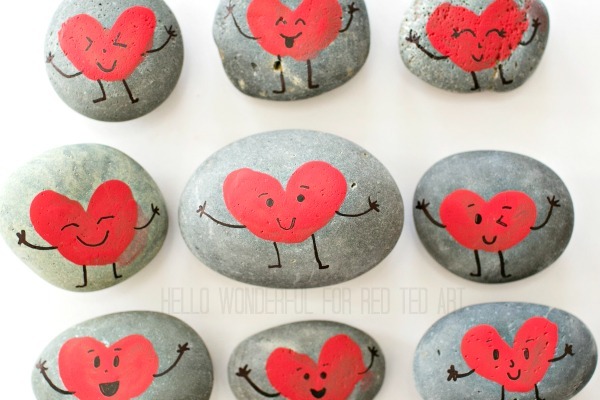 Today we’re sharing some of our favorite Adorable DIY Painted Rocks. 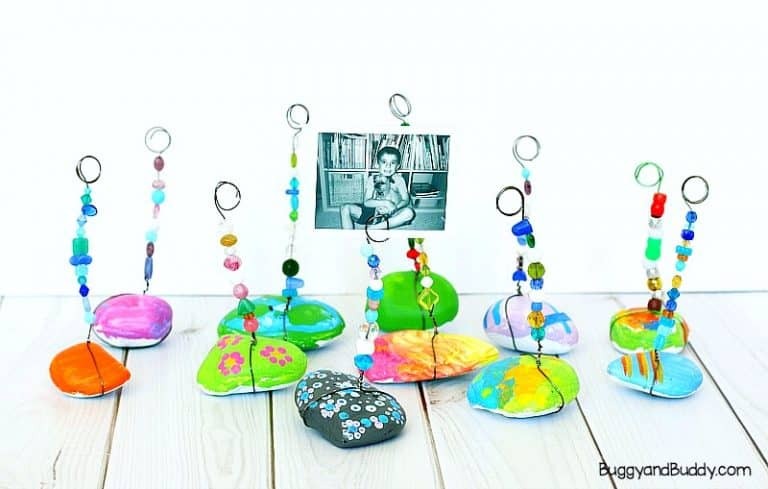 These types of projects are perfect for all ages and will definitely fulfill your crafting needs! 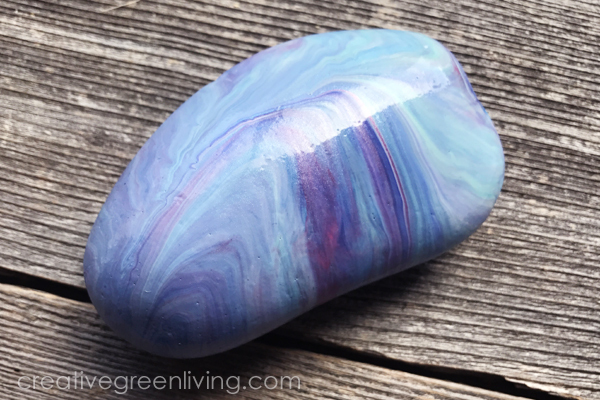 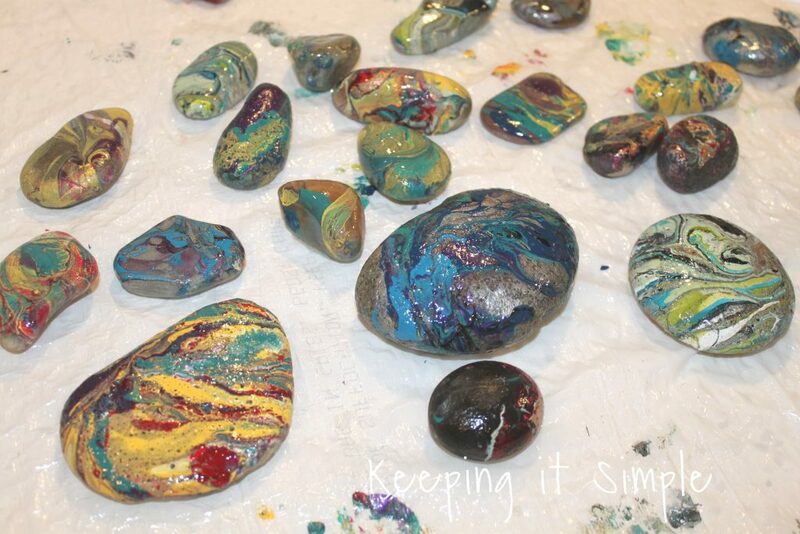 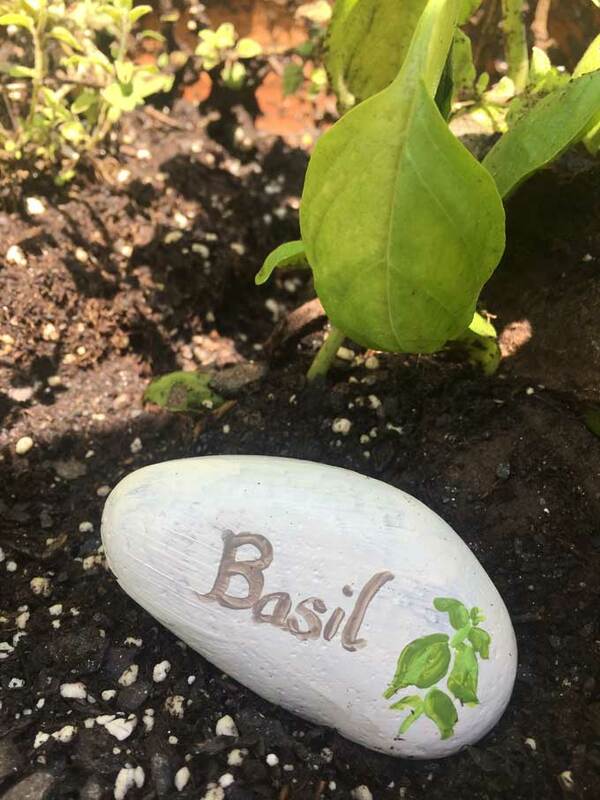 DIY Beautifully Painted Rocks | Glitter Inc. 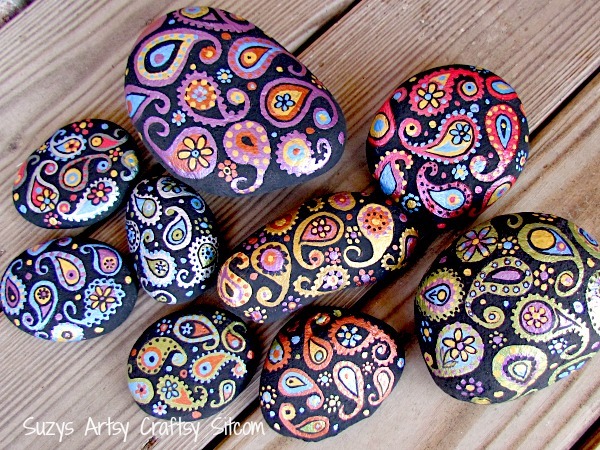 Loved these painted rocks especially the DIY Decor Rock.